Have you ever wondered, how smart you are? Time to test it out with this unconventional Zelda hack, which will test the limits of your intuitive, logical and algorithmic thinking. The final installment of the IQ series, The Revenge of the Einstein, includes some of the most difficult block puzzles ever created in a Zelda game. 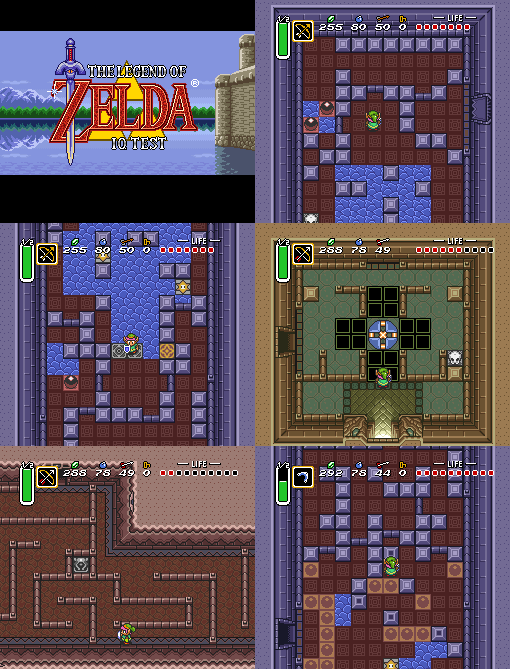 The already existing puzzles from the IQ and Conker, which were considered to be of a better design, were used in this game and remodeled to be even more difficult, yet some rare puzzles are brand new. 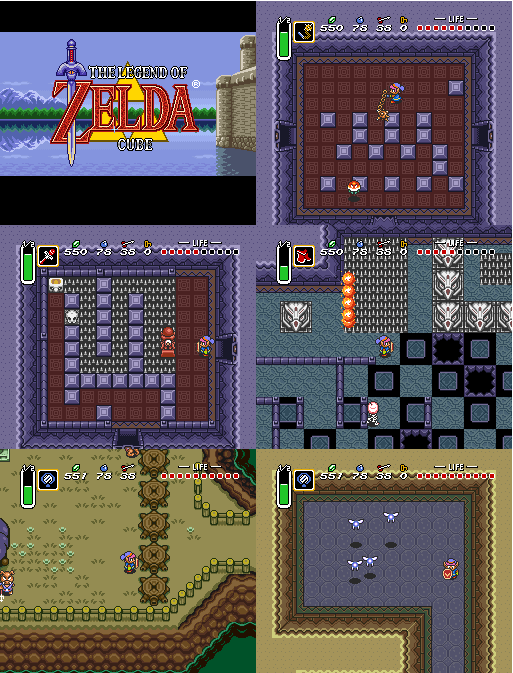 Inspired by the movie CUBE, this hack was made as one giant dungeon, which has 10x10 Hyrule Magic rooms. 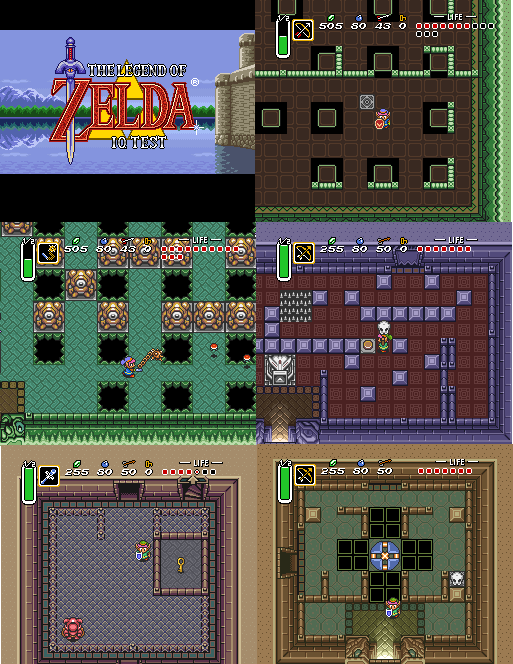 Thus the entire game is one big dungeon, which you need to solve in one sitting and no deaths. Can you do it? Can you find the exit? Hey everyone, I've finished a smallish project called the "Boss Rush"
This is a simple hack where you are faced against every boss back to back. There are a few difficulty options, you simply have to walk in a door and your equipment is automatically set.